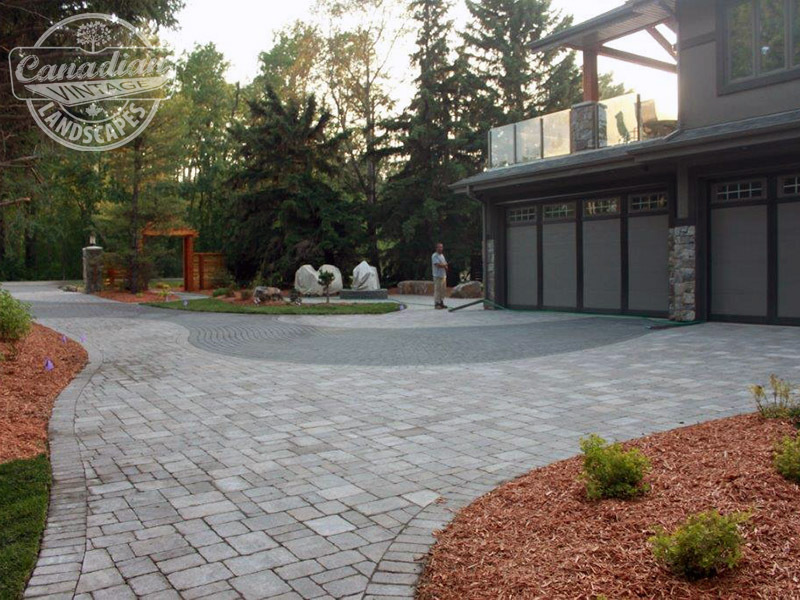 Canadian Vintage Landscapes are certified stone paving professionals who only use the highest quality materials when installing your custom project. Whether you’re looking for an enviable fire pit, coveted driveway, or anything in-between, our pros are there for you every step of the way. Only the finest materials are used for every single design — installed by certified professionals. Transform your outdoor spaces into creative home accents with durable and versatile Paving Stones. Paving Stones offer an almost limitless amount of design possibilities and are perfect for those craving a low-maintenance, yet attractive, option for every outdoor area of your home. 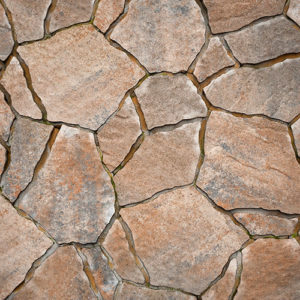 Whether you’re looking for a fairy-tale pathway through the garden, an extraordinary driveway, cozy patio space, inviting barbecue pit, or any hardscape landscape, Paving Stones are the ideal choice for countless applications. The natural beauty of stone shines through when used as pavers — their unique earthy quality adds vibrancy to each individual landscape, increasing the charm of their settings. Our stones are sourced from natural rock outcroppings. Due to the fact that stone comes from nature, there are literally no two stones that are exactly alike — this adds to the uniqueness of the finished look. Natural Stone pavers are ideal for virtually any space, and look their best when set amongst vegetation and grasses. 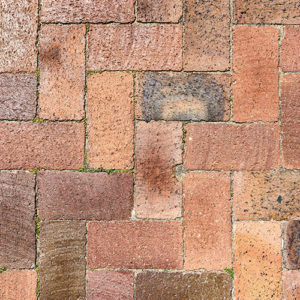 Brick has been a popular choice for paving options for hundreds of years — adding uniformity and a vintage feel to outdoor spaces. Bricks are universally desired for their ability to endure, both the test of time and style changes. Bricks never go out of style! In today’s landscapes brick pavers are primarily used to create classic looking driveways, walkways, patios and many other types of hardscapes. Bricks look elegant alone but are also incredibly refined when paired with grasses, vegetation and other landscaping accents. 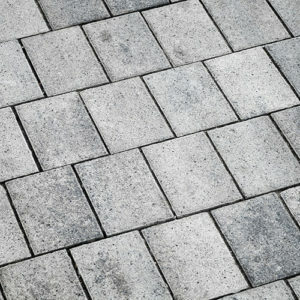 Another popular choice, Concrete Paving Stones are unique in their own way — created for their ability to withstand the elements as well as heavy traffic, Concrete pavers come in hundreds of shapes, sizes and colours. Versatility as well as endurance are the selling points of Concrete pavers, and are generally less expensive than Natural Stone and Brick. 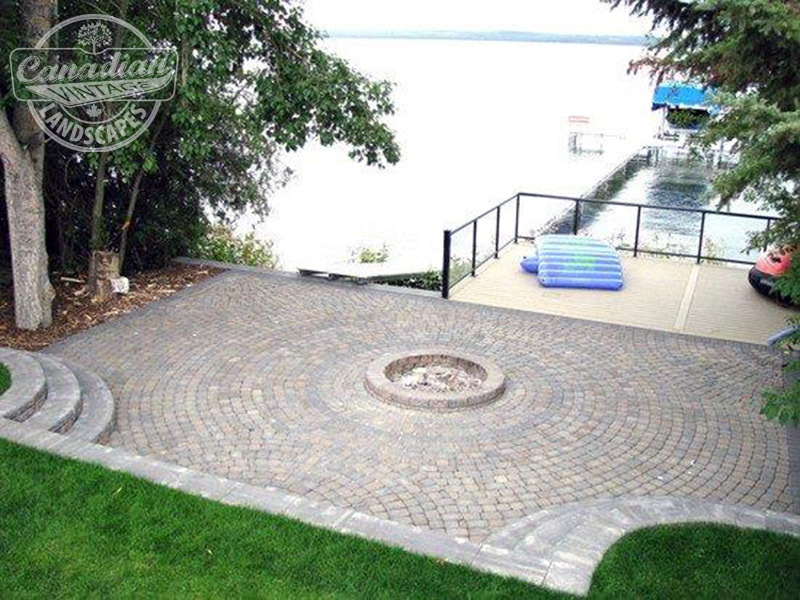 Concrete pavers can be used for a multitude of applications including driveways, pathways, patios, fire pits and more. 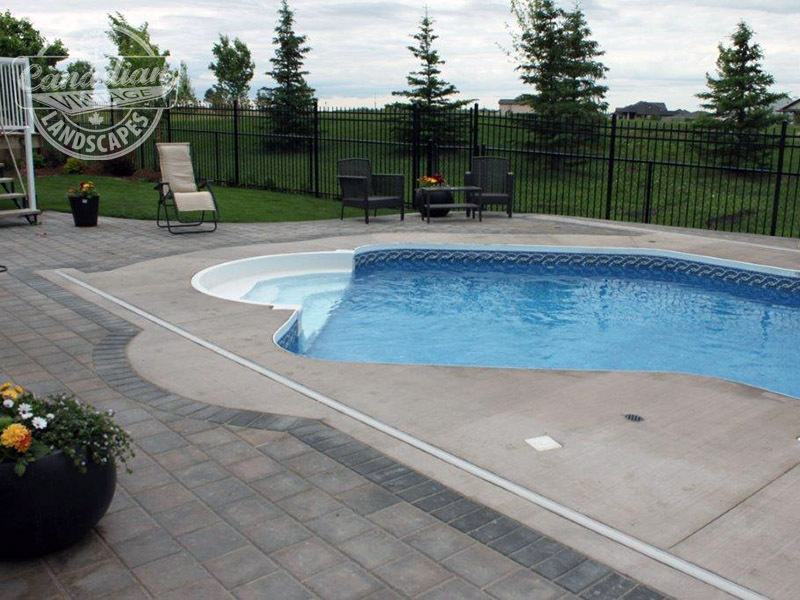 Canadian Vintage strives to install long-lasting, beautiful paving stones. 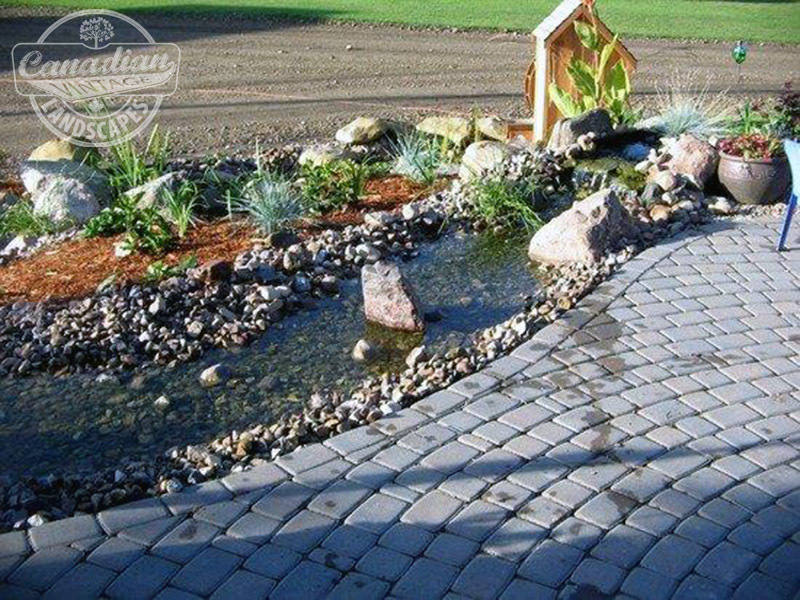 Our certified professionals can provide you with any sized custom hardscape that your property needs. Beautifying your landscape one stone at a time.